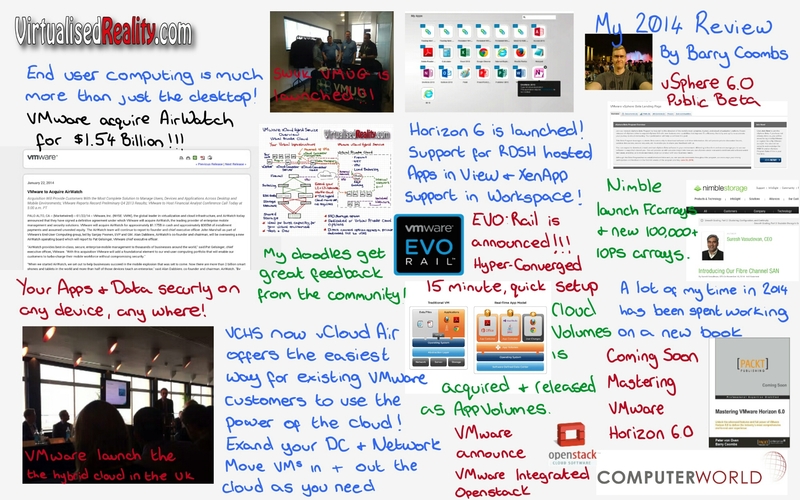 Over the last 9 months I have been working with Peter von Oven from VMware on an updated VMware Horizon book, which I am pleased to say is now released. The book aims to walk you through the architecting of VMware Horizon 6.1, talk about the design considerations of building an End User Computing solution before walking your through the implementation of Horizon View and more. The book has been published by Packt publishing who were fantastic at supporting Peter and I through this process. Over the last several years, many of us in the industry have discussed the need for community driven End User Computing podcasts focusing on virtualization topics for people designing, deploying, and using Citrix, Microsoft, VMware and surrounding†technologies. I am excited to share that this month, two new Podcasts are†being launched! First, a warm congratulations to Jarian Gibson and Andy Morgan on the successful launch of their Podcast, Frontline Chatter. Here’s to many years of continued success! Next, allow me to introduce the End User Computing Podcast! Announcing the End User Computing Podcast! The End User Computing Podcast (www.eucpodcast.com) is a community driven podcast for IT Professionals. The content covered on the EUC Podcast is primarily geared toward community support and enablement for application, desktop, and server virtualization technologies. Comments and community interactions are strongly encouraged to keep the authors honest and non-biased toward the vendors and technologies being covered. While the EUC Podcast is an independent community driven podcast, SMEís vendor preferences and strengths may be presumed based on active projects and topic areas covered. 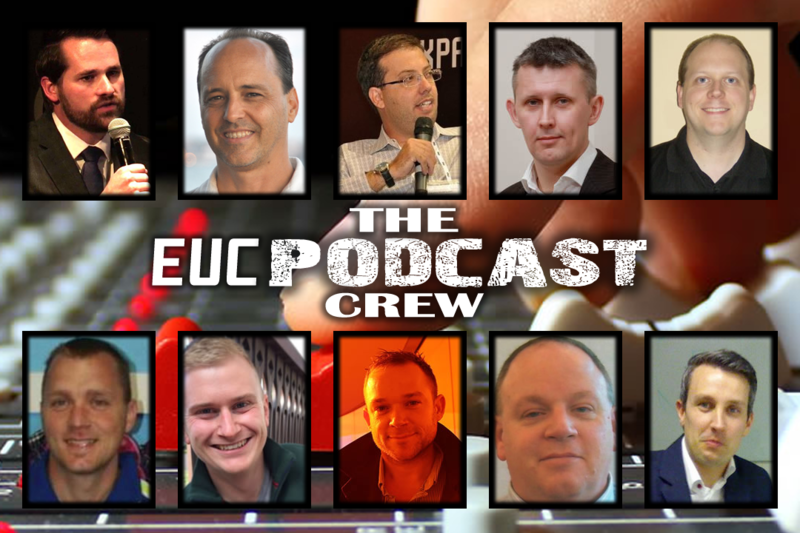 As unaffiliated technologists, EUC Podcast encourages the authors to discuss a wide variety of vendors and products based on current or upcoming engagements. Click here to add this event to your calendar (Download .ICS file). As part of the podcast, we will be doing introductions, talking about news and announcements, and introducing a segment called Ask the EUC Experts!†where audience and community members have an opportunity to submit questions or podcast topics via the web form. If you have any comments, questions, or want to learn more, feel free to use the comments section below to leave us your feedback! Thanks and we look forward to seeing you on Monday the 16th at 20:30 GMT!